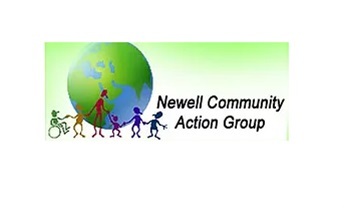 Newell Community Action Group operates a number of different programs as The Brooks Welcoming Centre. These diverse programs aim to bring all Canadians together to reach a common goal, "A Welcoming Community." No matter what your background, your race or your disability you are welcome here. Hours of Operation: Monday-Friday 8:30AM-4:30PM.